Please welcome David Chuka as my guest today. He writes wonderful children’s books and has just launched his newest one in his series – Billy and Monster’s Golden Christmas. I’m sure his books would be right up my grandson Carson’s alley with titles such as Billy and the Monster who loved to fart. They look like lots of fun! Welcome to my blog David, I’m so glad you could take time out from your busy writing schedule to answer some questions for us and maybe get some parents and grandparents out there purchasing your books for their little ones. So, tell me about yourself; married with kids? Grandkids? – Hi Lisa. Thanks a bunch for having me on your blog today. I’m happily married with two children. Ruth is eight and Richard is five. I live in London, England. My best season of the year is Autumn as it’s not too cold and it’s not too hot. What got you started writing children’s books? – I think the main catalyst was Ruth when she was just starting out to read. There was this one book I downloaded to my Kindle app that she read with such pride every time we went to see her grandparents. I knew I could write something similar to engage her and to cut a long story short, it culminated with me writing my first children’s book – If You See a Doctor. I’ve gone on to write 10 more since then. Do you do this fulltime or have to suffer a regular job while pumping out all these books? – I have to say I’m still on my way towards making this a full time gig. I work in the financial sector during the day and write on the train on my way to and from work. I love your titles and I believe most kids would too! How did you come up with that idea? – Thanks Lisa. That compliment is much appreciated. 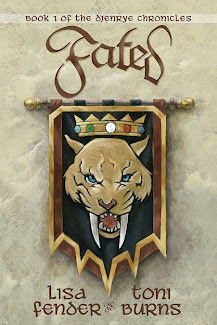 I try and write books that I would have loved to read when I was a wee lad. 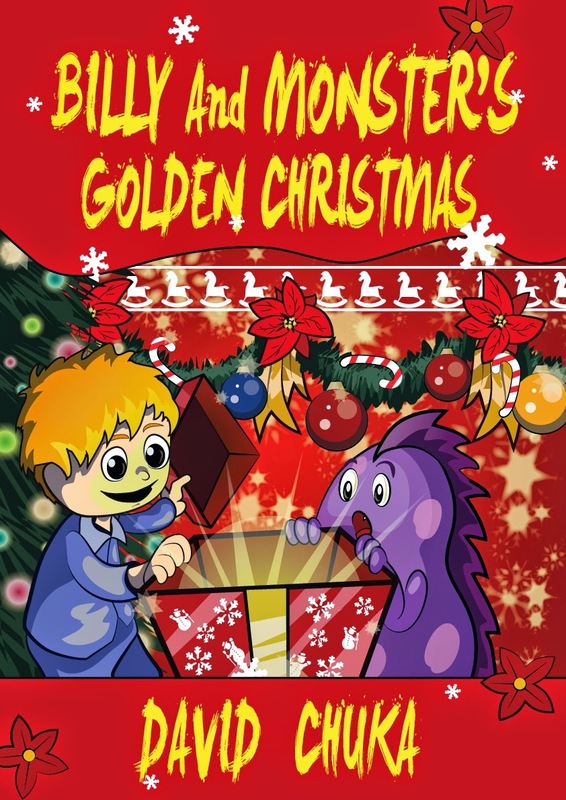 My most popular series – The Adventures of Billy and Monster – came about on Boxing Day 2012. My family and I were staying over at my Mum’s place for the holiday. On Boxing Day, I woke up early and could hear all the wonderful noises you hear at that time of the day. I tried to get back to sleep but it was an exercise in futility. So I untangle myself from my very cozy duvet and go downstairs to the kitchen. I get a pen and pad and challenged myself to come up with something interesting. I came up with this story about a little boy – Billy – who is an only child and has a Monster as a friend. They do everything together and love each other. There’s only one problem. Monster farts a lot and everyone blames Billy for it. The story shows how children (and adults of course) can behave when they feel rumblings in their tummy that tend to lead to noisy and nose-tingling fumes. I saw you have also done some animal picture books. My grandkids love those. Can you tell me about them? – My first animal book is titled ‘I Love Baby Animals.’ The idea came about while I was washing plates. It’s a simple book that shows animals and their babies. It was fun doing the research for that book. Like do you know what a baby hedgehog is called? It’s called a hoglet. I’ve followed that up with 2 other non-fiction books and my first fiction Animal book is titled ‘Kojo the Sea Dragon Gets Lost.’ It’s a story about a one-eyed, buck-toothed, multi-tailed sea dragon who gets lost while playing hide and seek and gets rescued by the entire community from the South side of the Zakari River. What is your favorite thing to do when you’re not busy writing? – I like going to a good restaurant that serves good food and eating something spicy that makes me sweat while I promise myself it’ll be the last time I eat something hot and spicy. Watching movies and eating popcorn is also another fun pastime. Do you plan to stick with children’s books or venture out to older children or even adults? 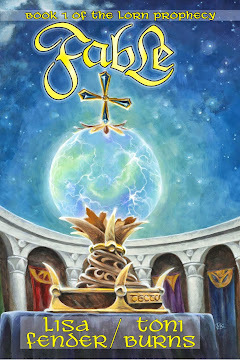 – I plan to write more children’s books although I have to admit that I have started writing my first Crime/Mystery book. A whole new ball game to writing children’s books but I’m loving the challenge. One more question: If someone were interested in writing children’s books what would your advice to them be? – I would say to write a book that you would be absolutely proud to share with a young audience. If it’s a fiction book, then it should have a story that incorporates characters and scenarios that children can identify with and/or be intrigued by. Please make sure that you get a good illustrator to create images that children find captivating. Thanks for being a guest on my blog! It was wonderful having you and I look forward to reading your books to my own grandkids! I hope to have you back soon! I hope you leave David a comment. He would love to hear from you and don't forget to check out his wonderful books on Amazon! Until next Friday, have a great weekend! I think my son would love this! I love you write books that can tap into a childs love for bodily functions. Seeing that you still have a day job - is writing children's books a secret identity or are all of your co-workers aware of your books?? Thanks for your comment. It's much appreciated. I can almost almost guarantee that your son will love the stories about Billy and Monster and there's a nice lesson weaved into each tale. To be honest, I didn't want anyone to know but my Head of Department knew as he seats next to me and one day while I was away, he told the entire office! They've been very supportive. My kids are well beyond the age audience for you books but they sound like the type of books they would have enjoyed. I do have a great nephew and niece who are about the right age though and I will make sure their mom knows about your stories. I know what it's like to write around the the day job. It's difficult and I applaud your efforts. 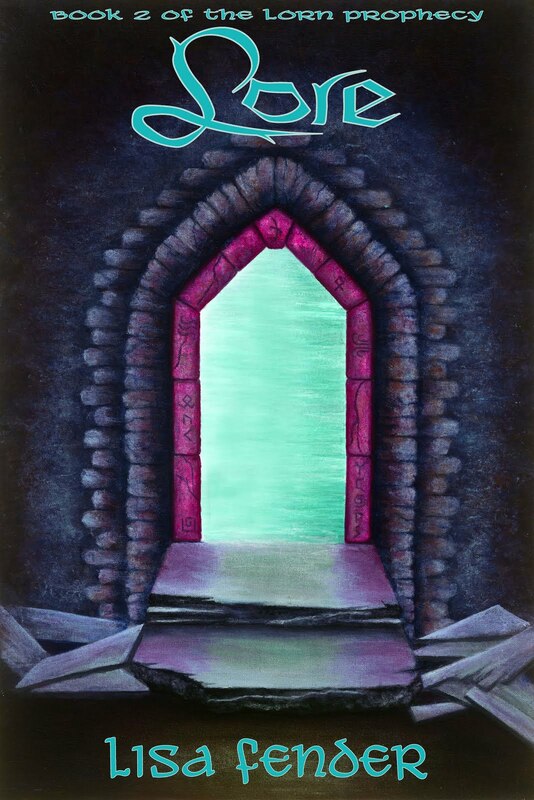 Best wishes for success with your children's books and in your foray into the mystery realm. I'm sure your loved ones will love Billy and Monster's adventures.